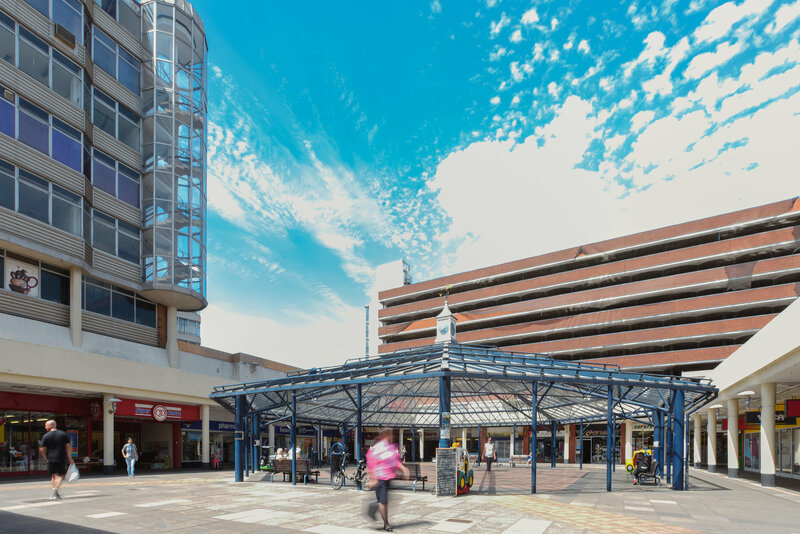 Members of local schools, theatre, church and community groups will be taking part of a performance of the Easter Story under the pavilion at Anglia Square. The story will unfold through art, music, mime and drama. Admission is free and all are welcome to the event. We raised £251.54 for Break! Santa Claus Comes to Anglia Square!